The Pedal Trios are all about that. Just having fun, messing around with a combo of 3 pedals. The trio articles are not reviews – and not really tips either. There are not that many sound clips, and they are less organized than the reviews. 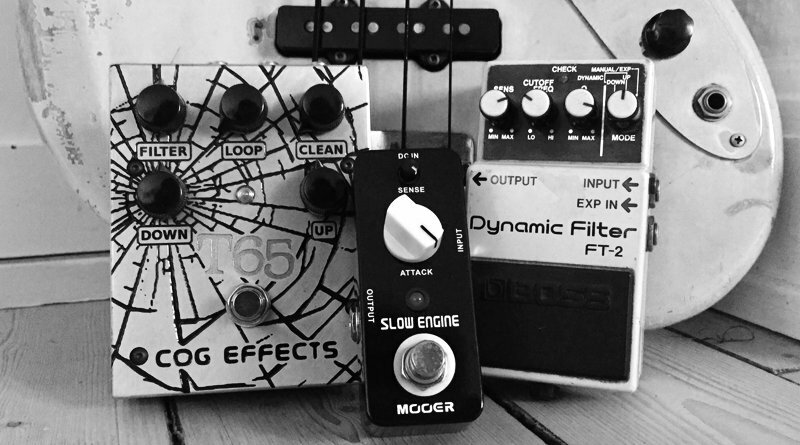 They are more like open jams – just quick takes of whatever the pedal combo in question inspired me to come up with. It could be ‘classic’ combos like preamp, compressor and modulation, or it could be drive or fuzz coupled with delay and octave pedals. Or how about 3 different envelope filters feeding each other? No limits, only pedals!